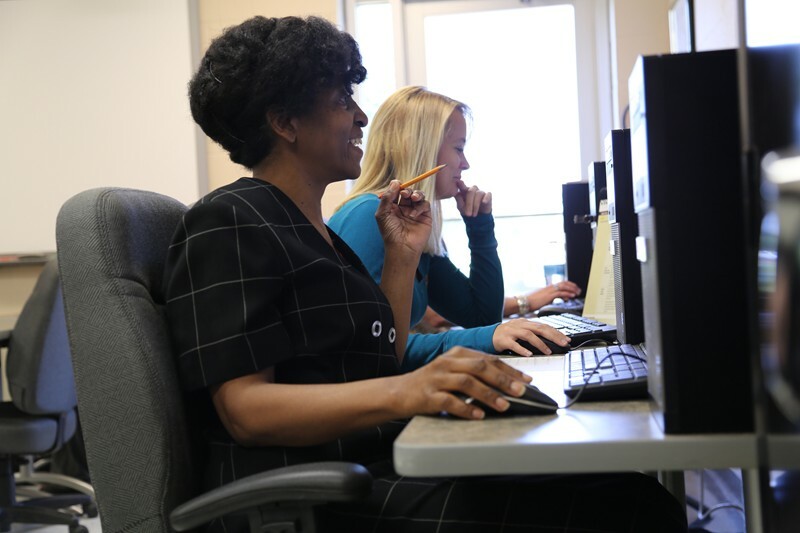 The mission of Administrative Office Technology is to educate the student with the basic knowledge and technical skills necessary for success in both today’s computerized office, as well as the more traditional office environment. 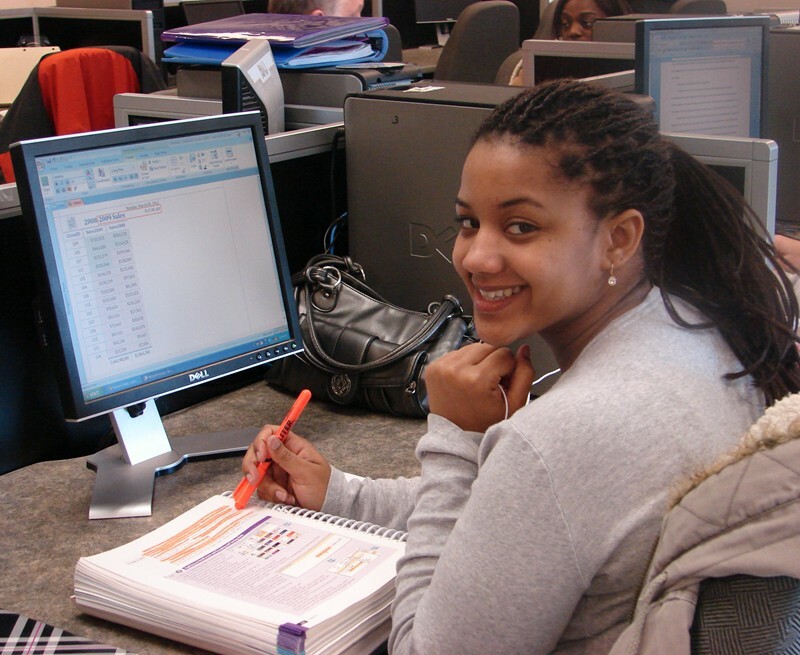 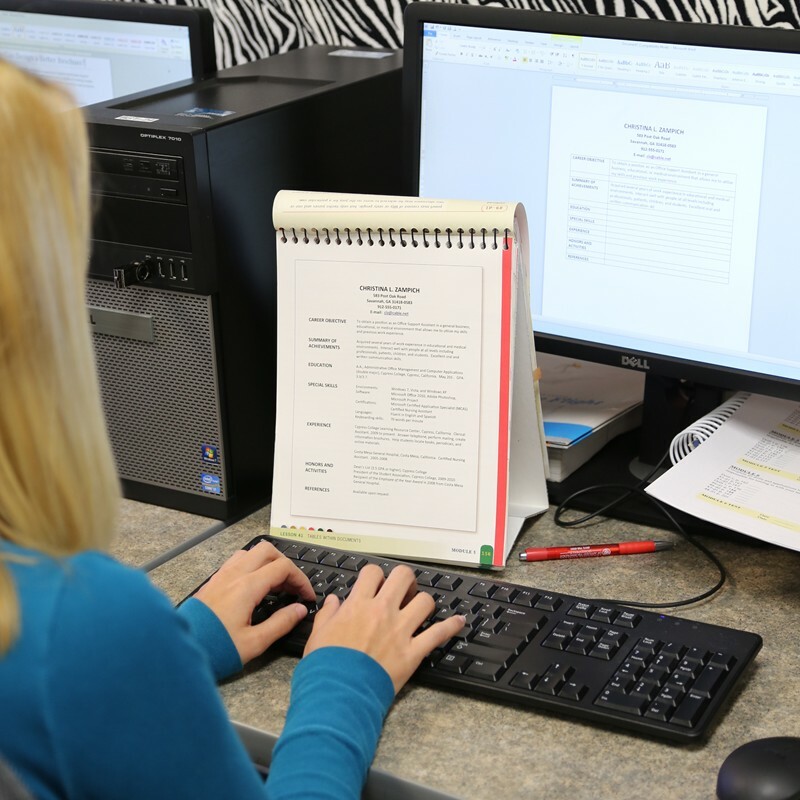 Students are offered an opportunity to work and experience extensive “hands-on” training with modern office equipment and computer software. 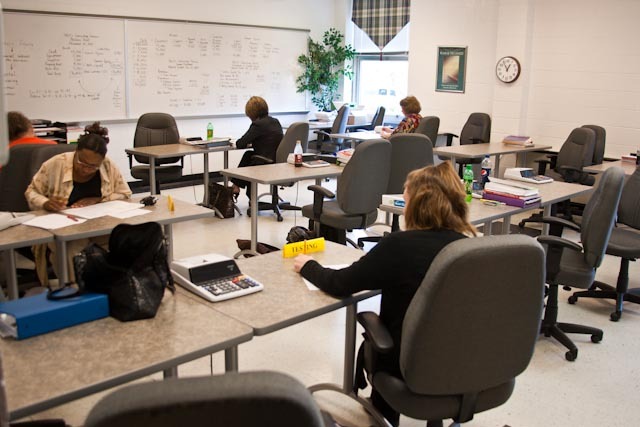 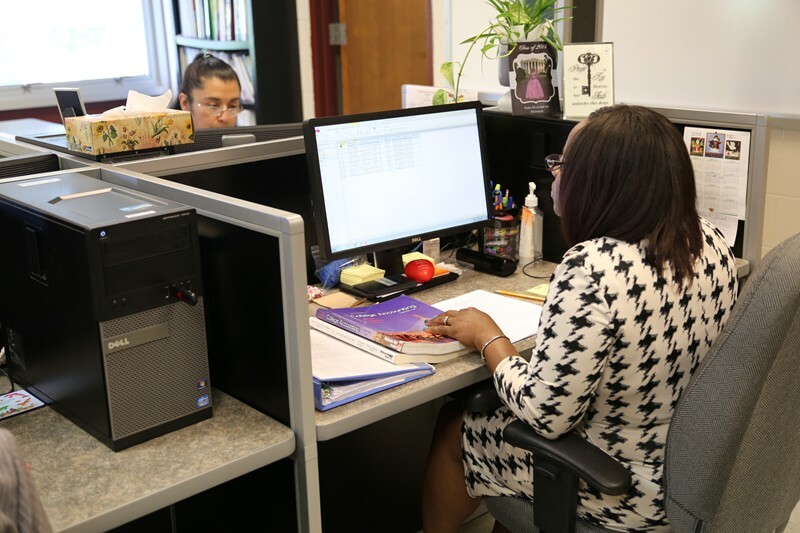 The program has been carefully structured so that every student may reach maximum skill level regardless of whether the student has had prior office training or experience.